Jeff Weiner is the CEO of LinkedIn, the world’s largest and most powerful network of professionals. 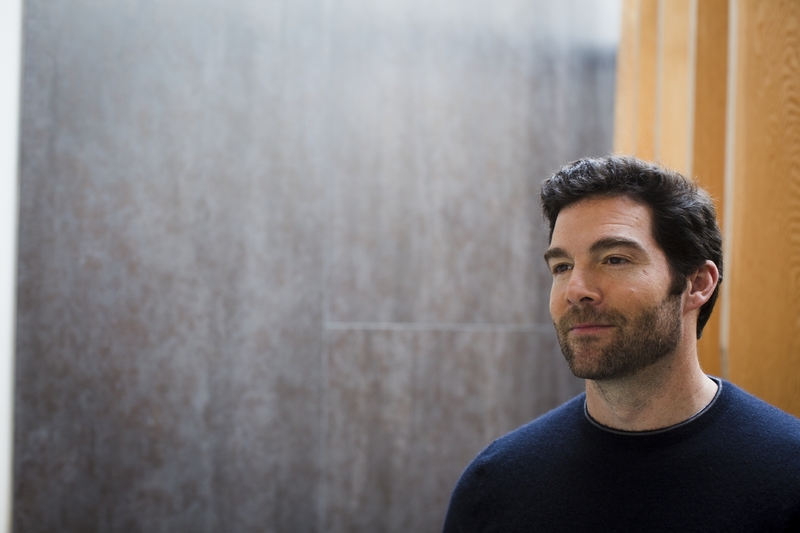 Jeff joined the company in December 2008, and under his leadership, LinkedIn has grown from 338 to over 14,000 employees in 30 offices around the world, grown its membership base from 33 million to more than 590 million members, and increased its revenue from $78 million to more than $5 billion. Before LinkedIn, Jeff was an executive in residence at Accel Partners and Greylock Partners, where he advised the firms’ consumer technology portfolio companies and evaluated new investment opportunities. Previously, Jeff served as executive vice president of Yahoo! 's Network Division, a business that generated $3 billion in annual revenue with more than 3,000 employees, and was responsible for many of the company’s consumer-facing products. Prior to joining Yahoo! in 2001, Jeff spent more than six years at Warner Bros., where he helped oversee the company’s online efforts and developed the initial business plan for Warner Bros. Online in 1994. Jeff also serves on the board of directors for Intuit Inc., DonorsChoose.org, and Everfi, where he is co-developing a program to help ensure compassion is taught in every primary school in the U.S. He also sits on the Board of Trustees for the Paley Center for Media. He holds a BS in Economics from The Wharton School at the University of Pennsylvania.